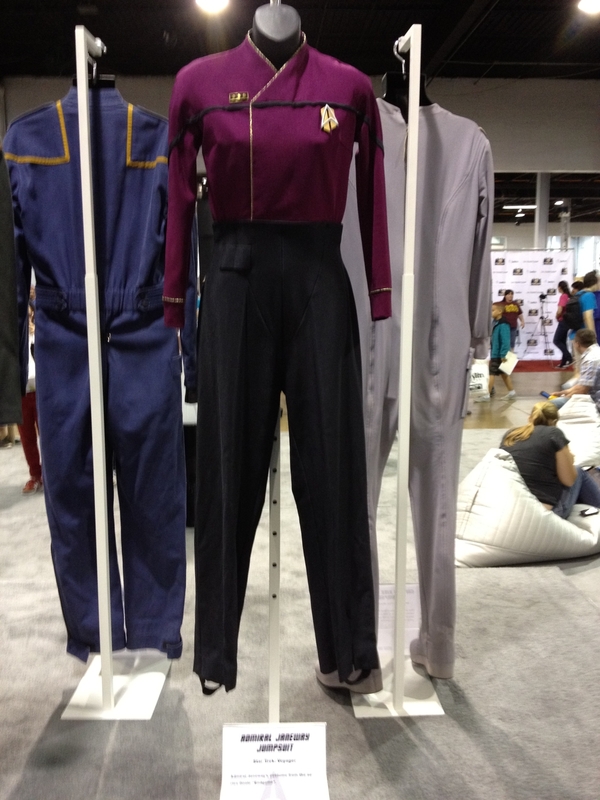 Star Trek and Doctor Who -- Who knew?! Question: Other than the new "Star Trek/Doctor Who: Assimilation" comic book series crossover, what do Star Trek and Doctor Who have in common? 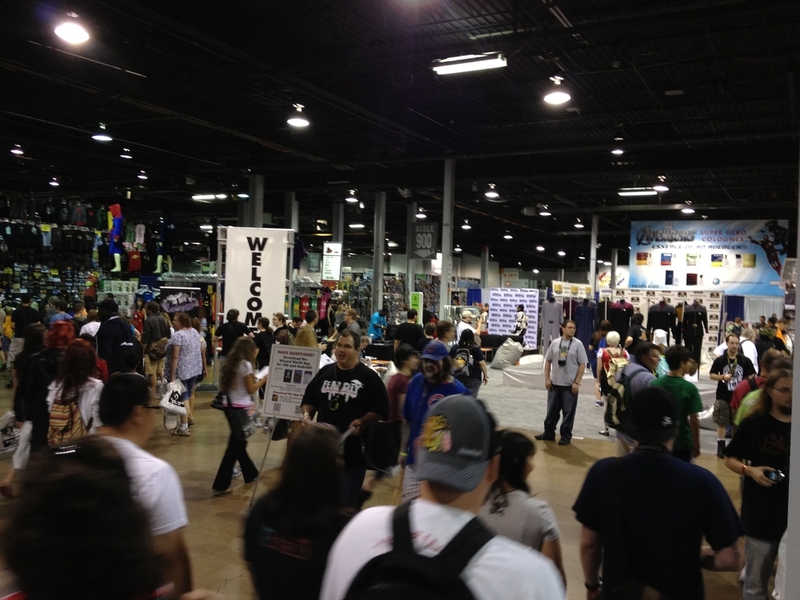 Answer: A big presence at the recent Chicago Comic Con (Wizard World) Convention last weekend! 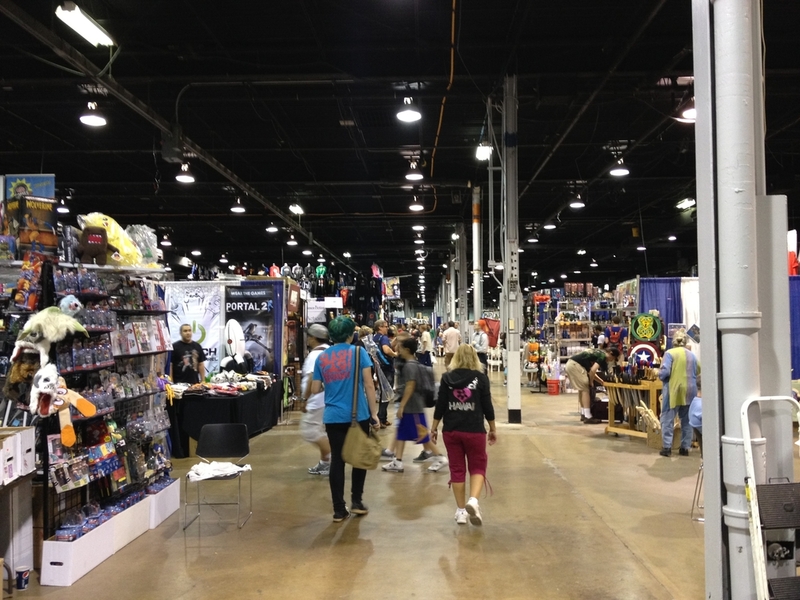 My son Ryan and I spent the better part of the day last Friday at the Chicago Comic Con -- something we have done together for the past 4 years. And we decided to spend the night at the host hotel, the Hyatt Regency, Friday night just to make it an extra special 'father/son' event. We had a great time! 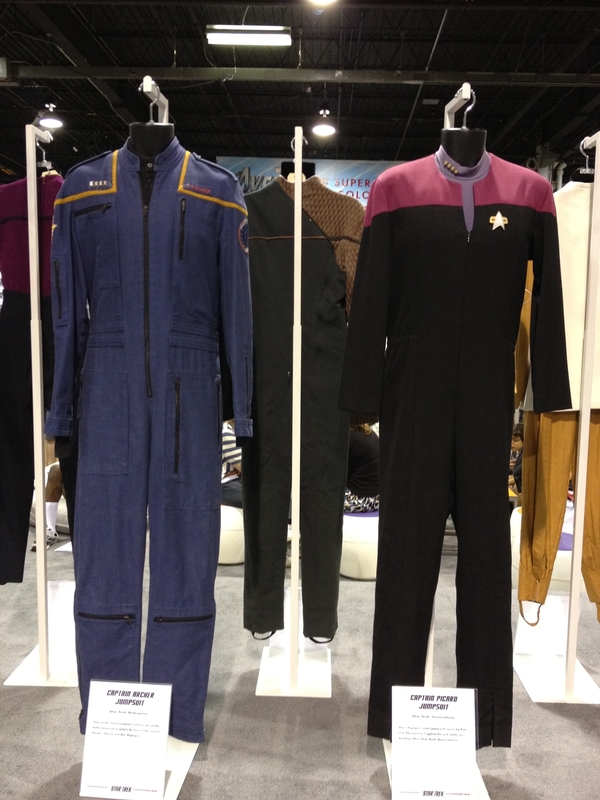 The first thing we noticed upon entering the vendor hall was a huge display of Star Trek Uniforms that were worn by the actors in the various series and/or movies. 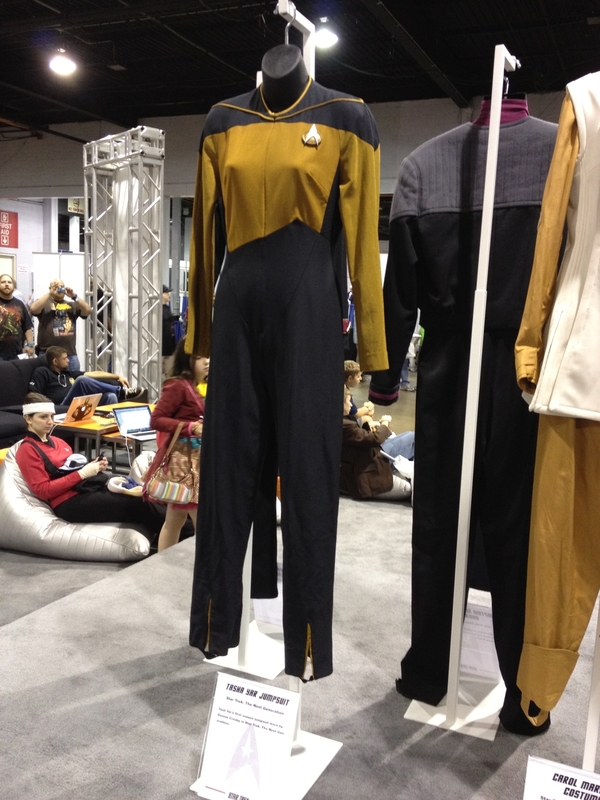 So we knew that Trek was going to be prevalent at the Com. We turned right and went no more than one aisle and saw a Doctor Who collectibles vendor with TONS of cool stuff1 Ryan was in heaven (he loves Doctor Who)! I love to collect weapon replicas from shows and movies. I am especially fond of bladed weapons (hence my Heroes katana sword, several Klingon blades, etc.). But while there were several vendors at the Con selling stuff, I really did not see anything that was compelling (disappointing). After a few hours, we ran into a vendor selling "themed" bathrobes and beach towels. One of the bathrobes was made to look like the TARDIS! Well, or course Ryan had to have that! I ended up picking out a beach towel in Trek Sciences section "Blue" with the insignia and Lt Commander rankings on it. Very cool! There were many celebrities there but not as many as last year. We decided not to spend the time to get autographs this year like we did last time. 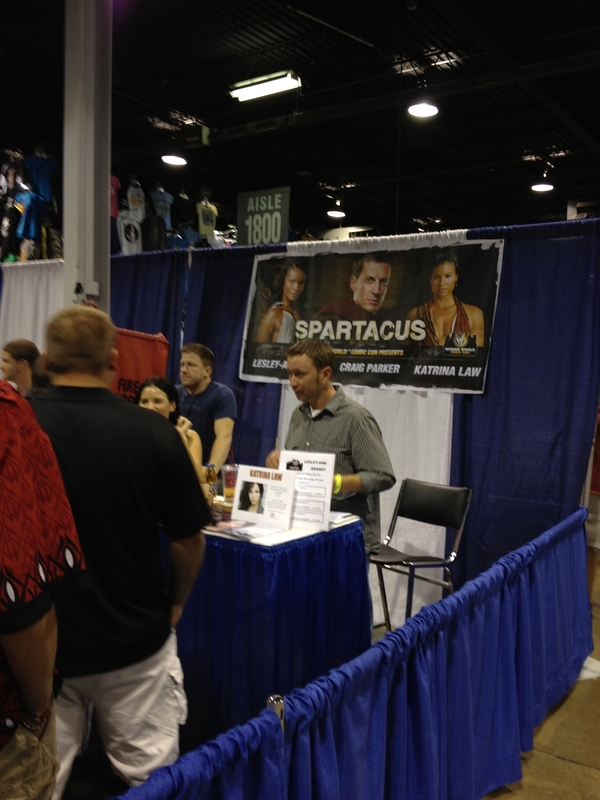 We only had one day this year and did not want to spend hours of it in autograph/photo lines. But one thing we DID do, was attend a 5PM Panel Discussion with "The Captains" -- William Shatner (Kirk), Avery Brooks (Sisko), and Scott Bakula (Archer). We had to stand in a line for 1.5 hours in order to get into the meeting room but I think it was well worth the wait. What an awesome panel! The actors were in rare form (quite funny) and the moderator had some good questions for them to answer. They also allowed about 15-20 minutes for audience questions and several were thought provoking. As always, Avery waxed philosophically with most of his responses, while Scott and Bill were more pragmatic and retrospective in theirs. I recorded the entire discussion using my iPhone. As soon as I can find a good way of streaming the 121mb audio file, I will post it up on the blog. I think Trek fans will find it entertaining. After the panel, Ryan and I went to a nice restaurant connected to a upscale movie theater nearby the hotel for "dinner and a movie". We decided to see the "Bourne Legacy". Very entertaining movie but not as good as the first Bourne flick. This one had plenty of action but the plot was pretty predictable and simplistic, and there was not nearly as much character development in the film as in past Bourne movies. But the action was cool and the effects were awesome, especially on the BIG screen we saw it on. Well, it was a great day! 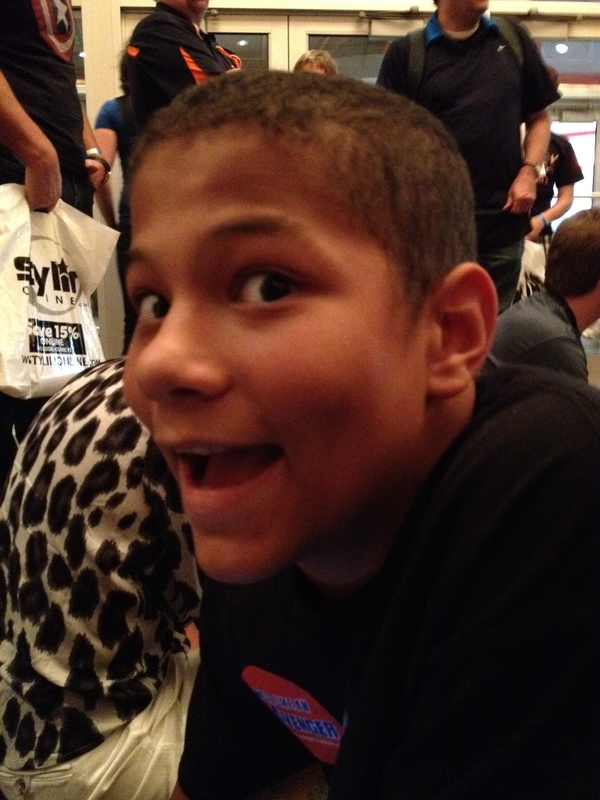 Now Ryan wants me to find a good Doctor Who Convention and the next full Trek Convention for us to attend. I found both, now I just have to see if we can make it work in our schedule and budget. 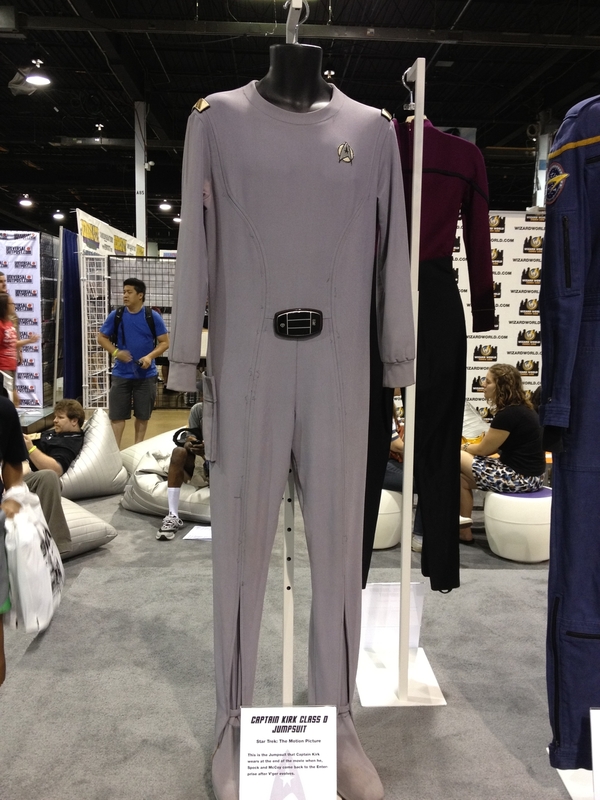 Posted in Conventions, SciFi, Star Trek, Comic-Con, Geekiness and tagged with Doctor Who, Conventions, Star Trek, Sci-Fi. August 15, 2012 by Richard Peete.